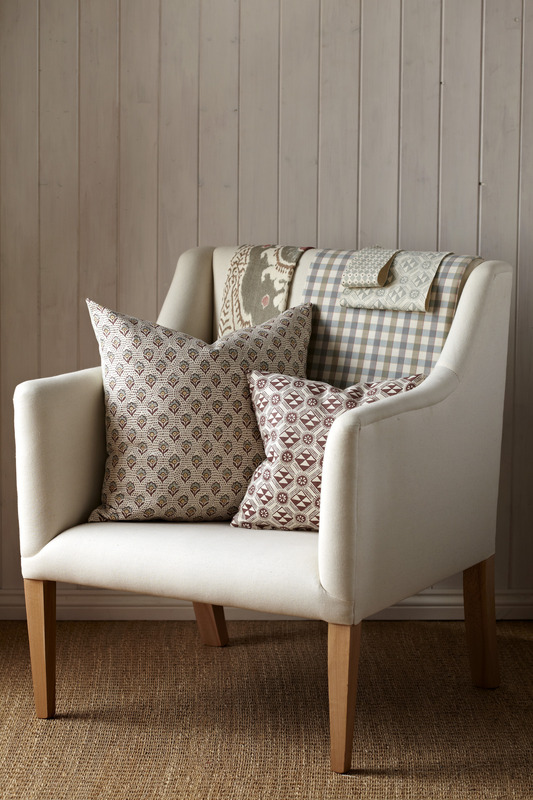 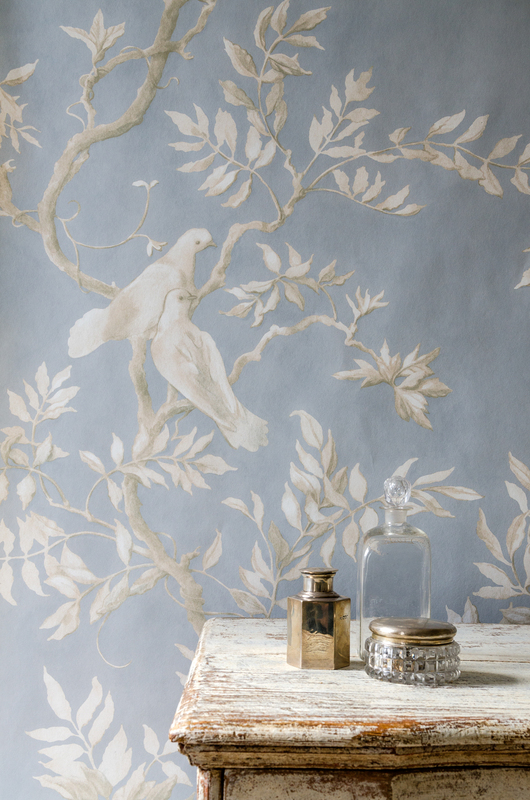 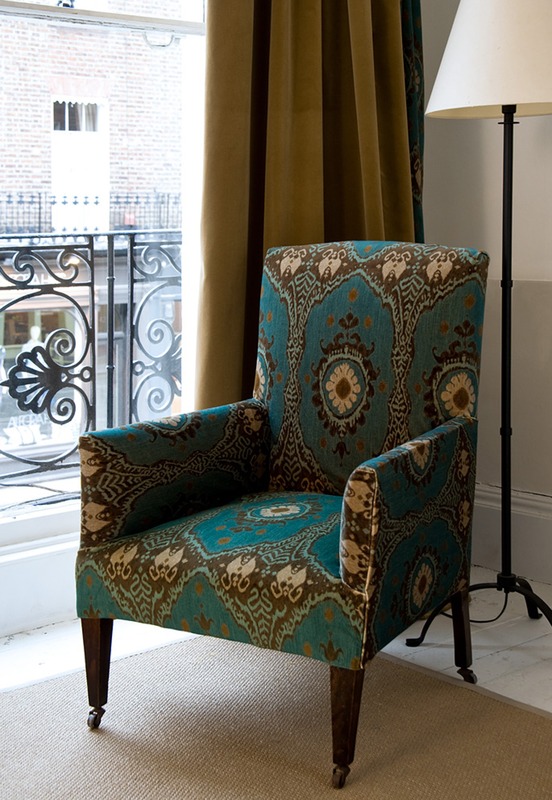 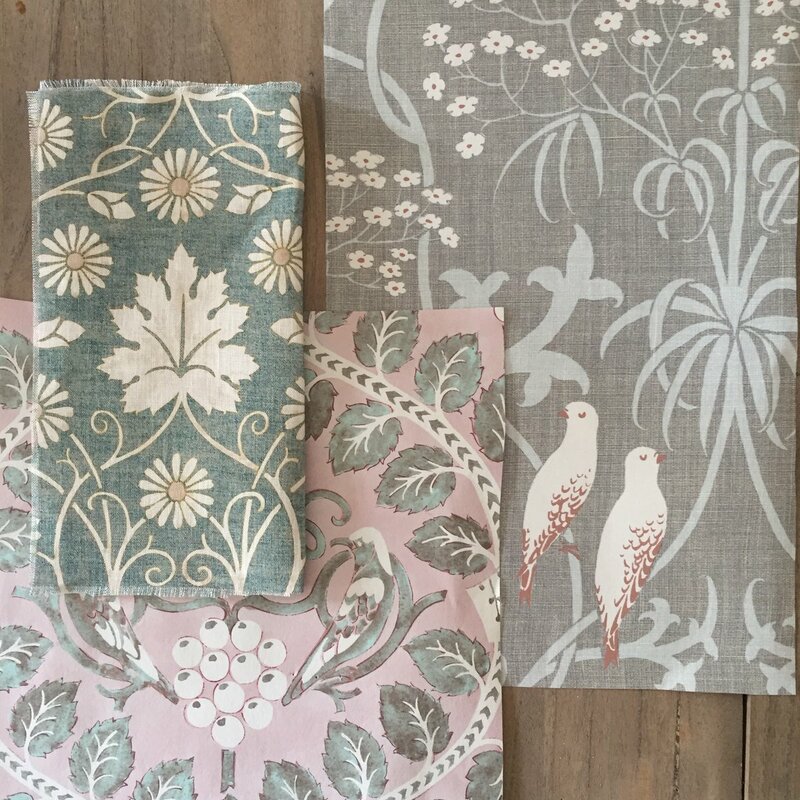 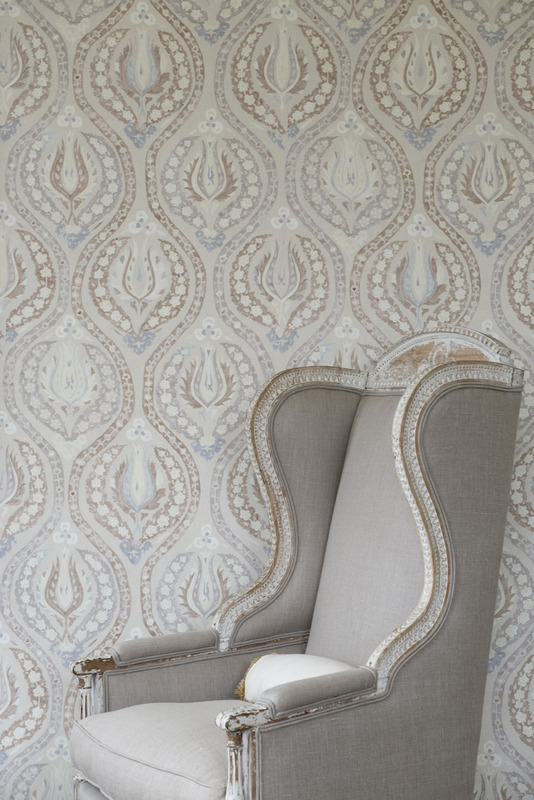 Lewis & Wood is a British design house and supplier of beautiful and unusual fabrics and wallpapers. 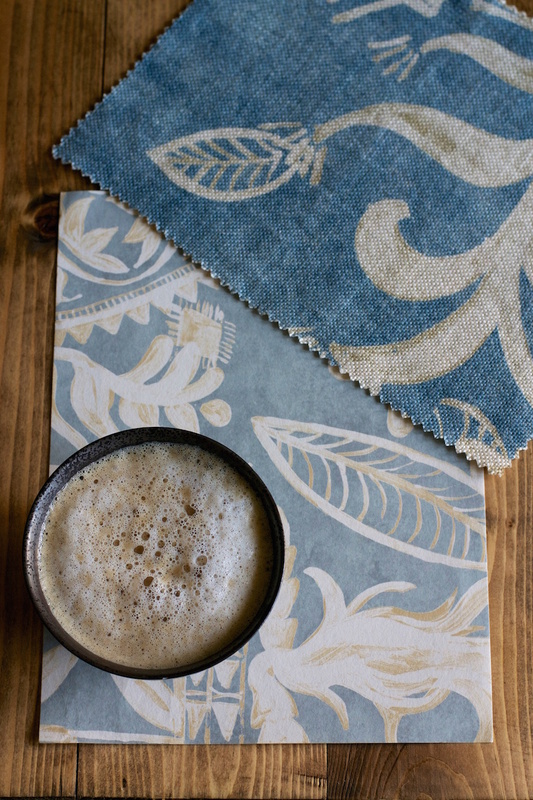 Established over 20 years ago by textile printer Stephen Lewis the company is highly recognized by interior designers around Europe. 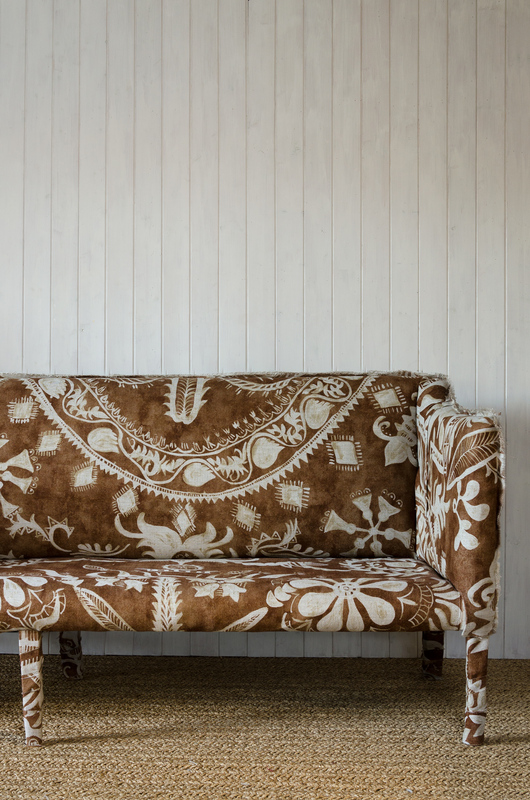 The main success of the company lies in its determination to be different and its commitment to produce original prints and patterns. 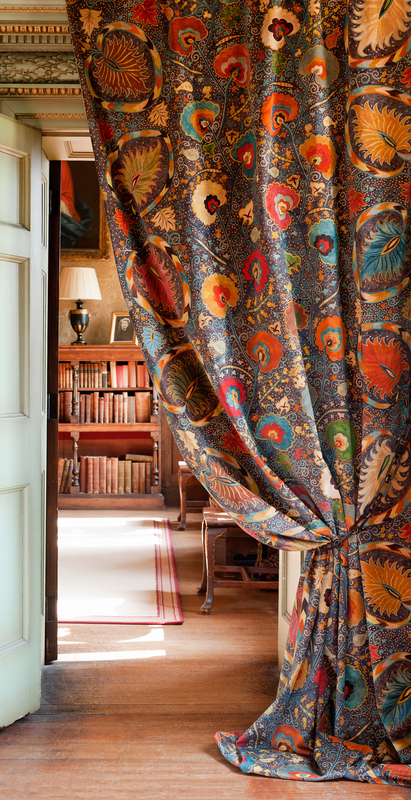 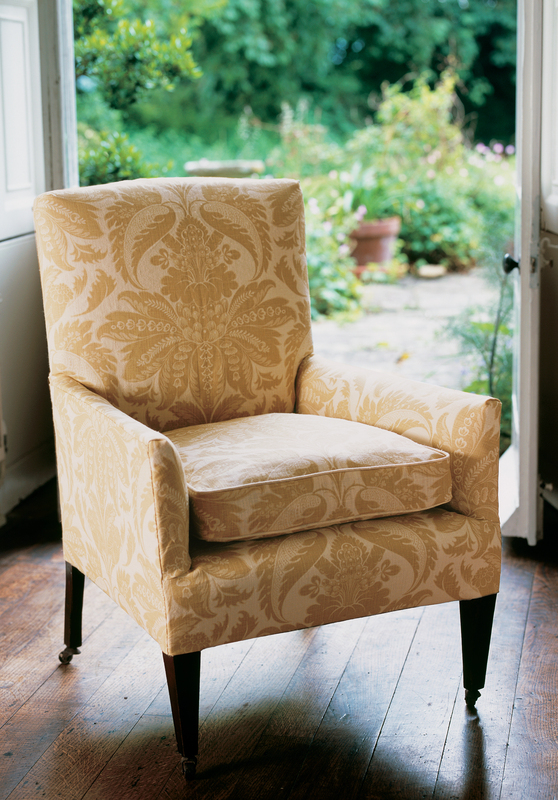 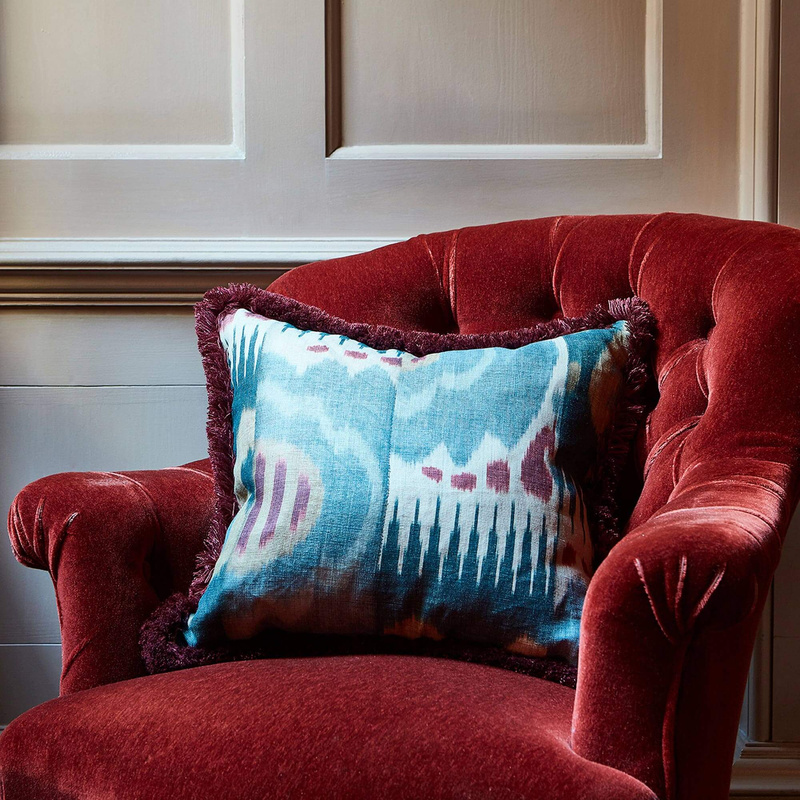 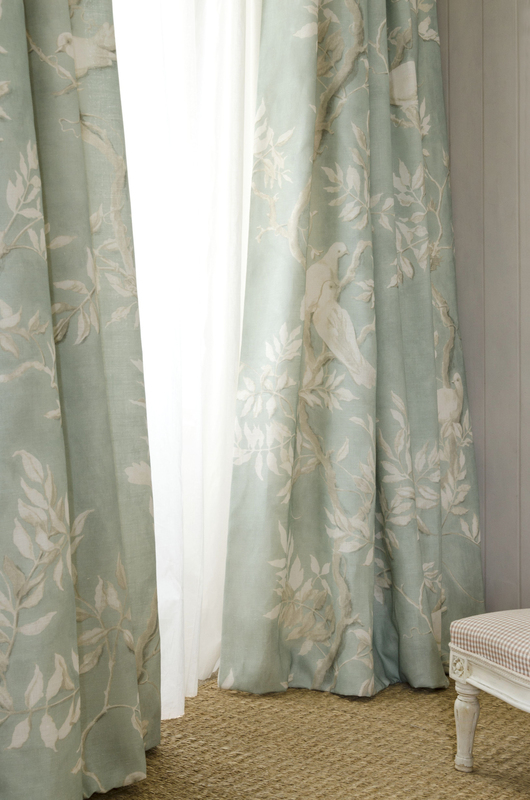 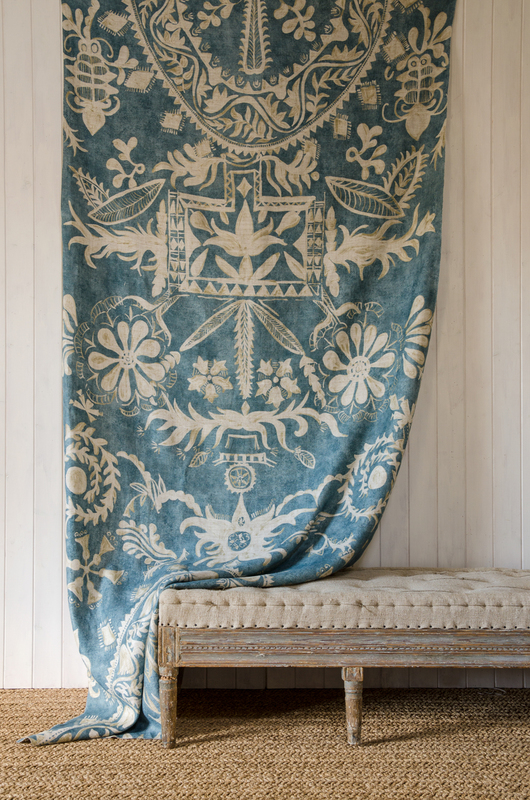 Famous for their signature character and elegant designs, which are based on historic prints and engravings evoking the beauty of the English countryside, Lewis & Wood’s collections range from large scale floral and abstract prints, to richly patterned velvets.